Everyone wants innovation. Every company and institution tries to achieve innovation by investing a great deal of time and money to develop groundbreaking innovation that moves our lives and society forward in leaps and bounds. However, there is another type of innovation. In an excellent article in Fast Company, author and leadership consultant Kaihan Krippendorff talks about Fleet Advantage’s practical and ingenious approach to innovation and saving money for its customers. 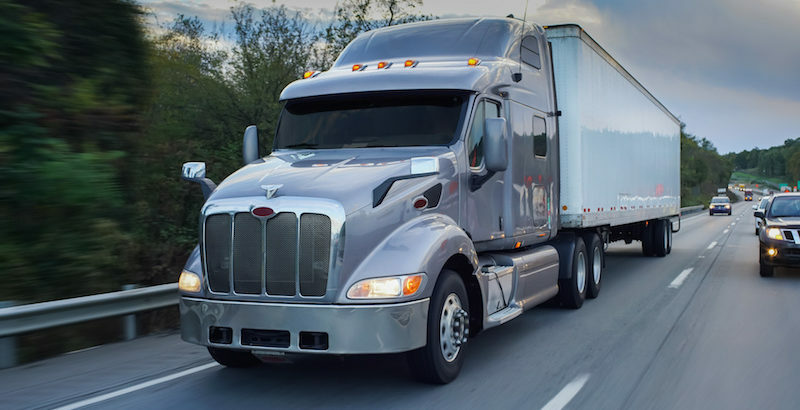 Fleet Advantage, a Florida trucking technology company, uses data collected by trucks and driver performance to save money through improved fuel economy, reducing maintenance, improving the reliability of the equipment and increased driver utilization. In addition, Fleet Advantage includes strategic options that include a holistic view of a company’s health and efficiency, business lifecycle cost analysis, maintenance and repair cost analysis, lease versus buy analysis, and comparative cost analysis. This is an interesting and practical example of innovation. Collecting data and making data-driven decisions is nothing new and the products the company provides the industry are greatly needed. Technically, each trucking company can keep track of its own data, but they are usually so focused on their central product that they lose the ability to critically self-analyze. What type of data can you collect that will improve your core product(s)? Can this data be used to create more effective practices in your company? Does your company have the internal infrastructure to collect this data cleanly? Does your company have the staff who will know what to do with this data? Does your company have the leadership to change policies, products or direction because of the innovative use of data? Is your company open to innovation that is not flashy or exciting?